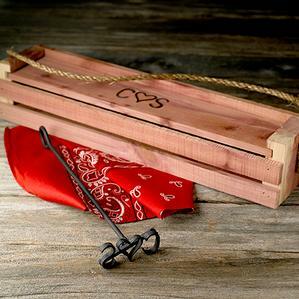 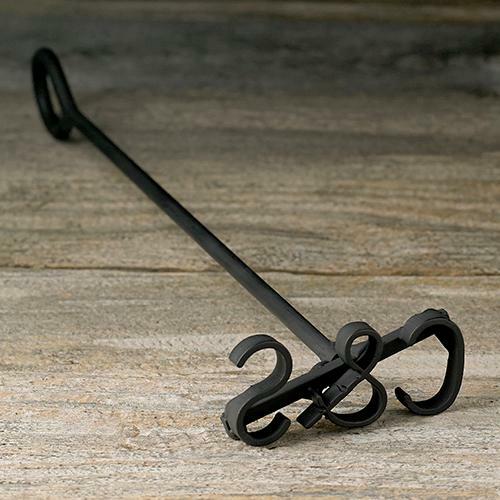 Celebrate your love and brand your finest culinary creations with our Personalized Blacksmith Couple's Branding Iron. 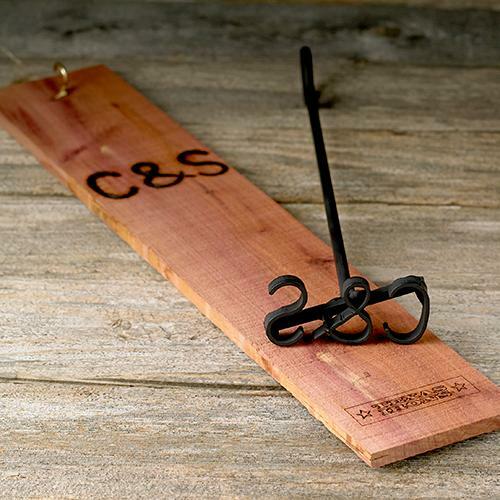 A distinctive script and rustic black color result in a beautiful personalized branding iron that leaves no doubt as to its authenticity. 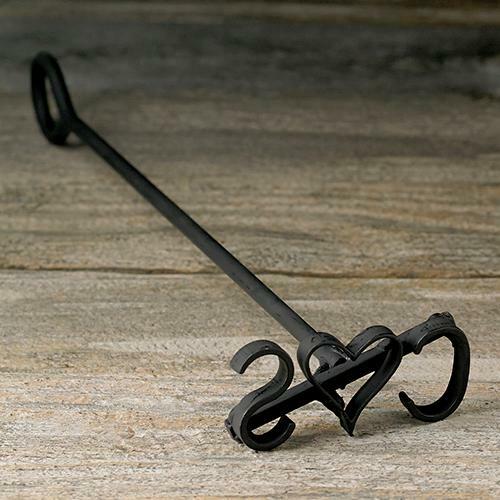 This brand comes with a heart or "&" in between two letters of your choosing.